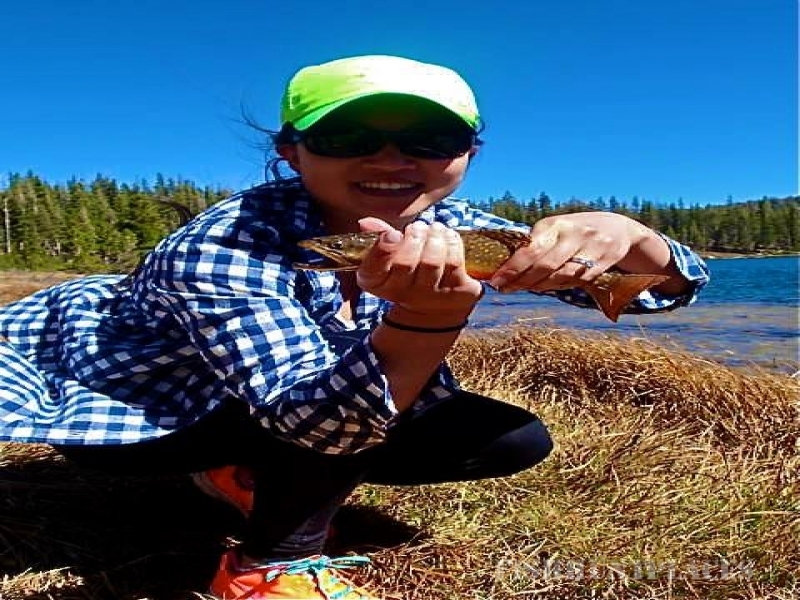 Yosemite Fly Fishing Guide specializes in guiding the waters of Yosemite National Park and they employ competition style fly fishing tactics to catch large, wild trout in the surrounding watersheds of Yosemite's bordering forests. 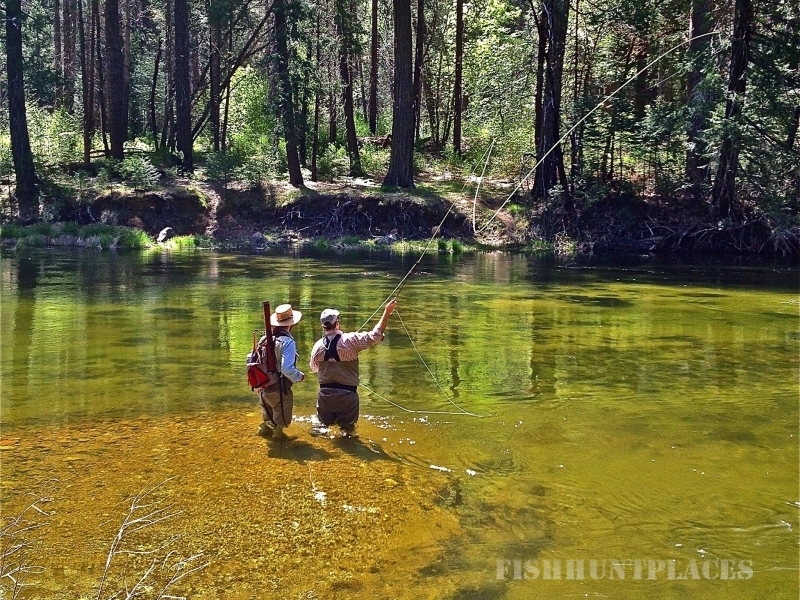 When you book a fly fishing trip with YFFG, you can expect to fly fish on amazing creeks, rivers and lakes for aggressive, wild trout without all the crowds of Yosemite. 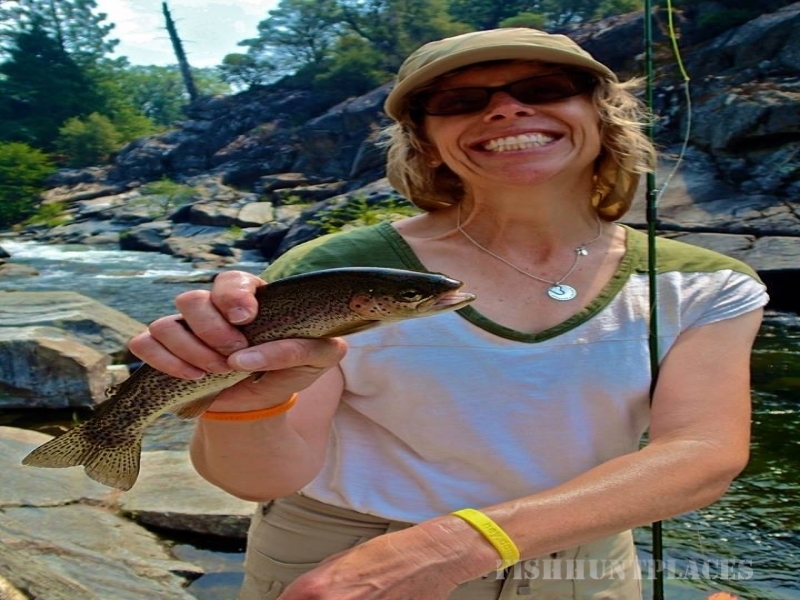 Your fly fishing guide will customize your private fly fishing trip to meet and exceed all of your wants and desires. 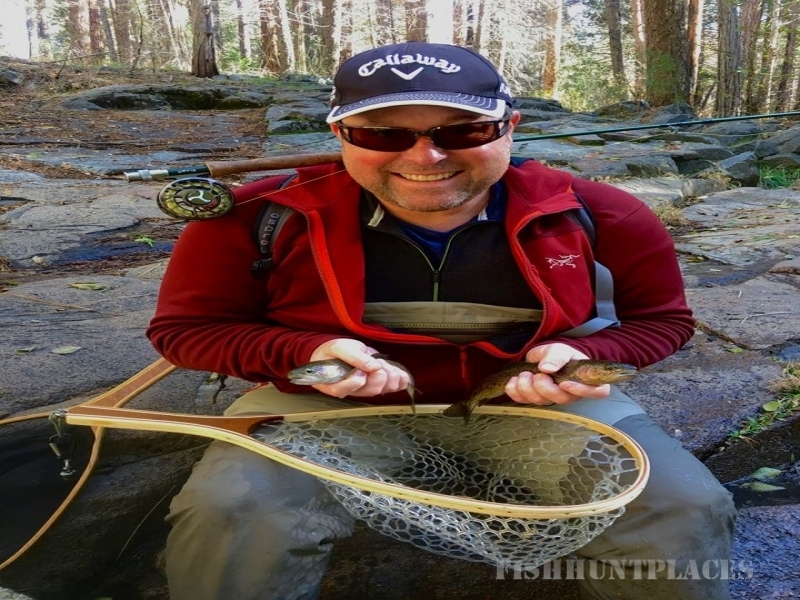 YFFG's private fly fishing trips are great for all experience levels and we welcome large groups and families. Contact our professional fly fishing coordinators to reserve your private fly fishing trip today.